Surfs Up! 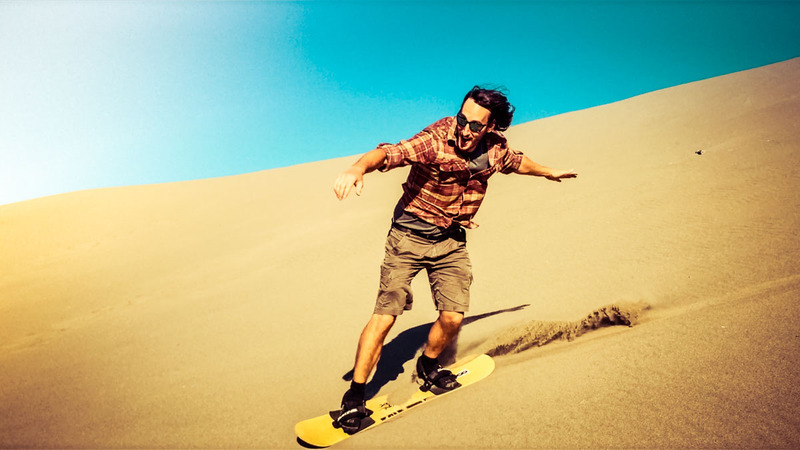 We tried sandboarding at North America’s single largest sand dune. Wipeout!